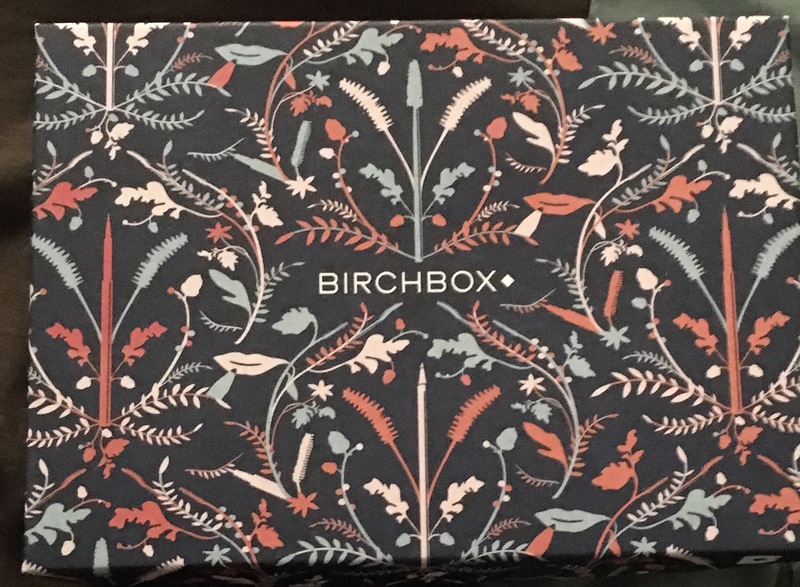 As of this day, November 15 2016, I received my 8th Birchbox and my 6th Ipsy. And while they are both $10.00 a month, I’m going to do some comparisons. My style profile for both is very basic, focusing more on hair as I’m not much “into” makeup. As a redhead, the more cleaner I keep it, the better. 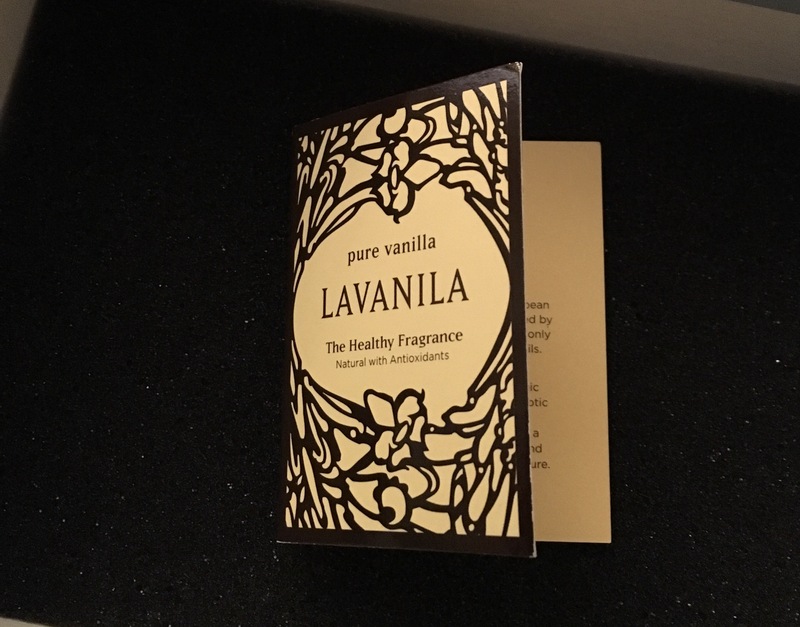 I don’t mind receiving fragrance samples from subscription services because I work in the healthcare field which means I can’t wear perfumes on a daily basis, this sample was okay but it reminded me of Avon’s Sweet Honesty. Yuck! But that’s my personal opinion. Phytodefrisant. 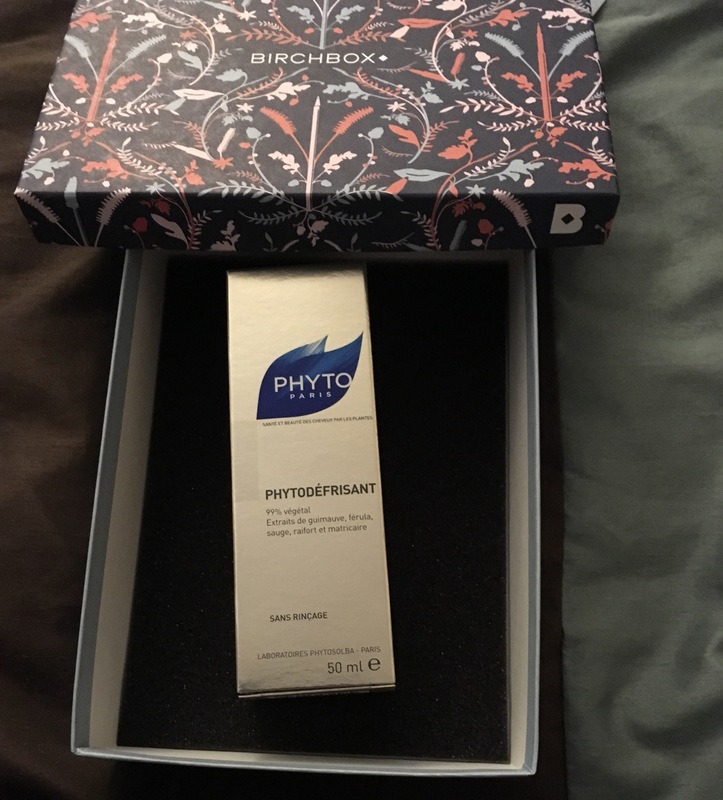 This is a deluxe sample for me and kudos to Birch Box for it. From what I read, I can use this in my hair as an oil, and/or a moisturizer. The scent is light which is a bonus and from the little bit I put in my hair, I do want to try this again. I’m excited to see what this gel can do. A blush and a bronzer. 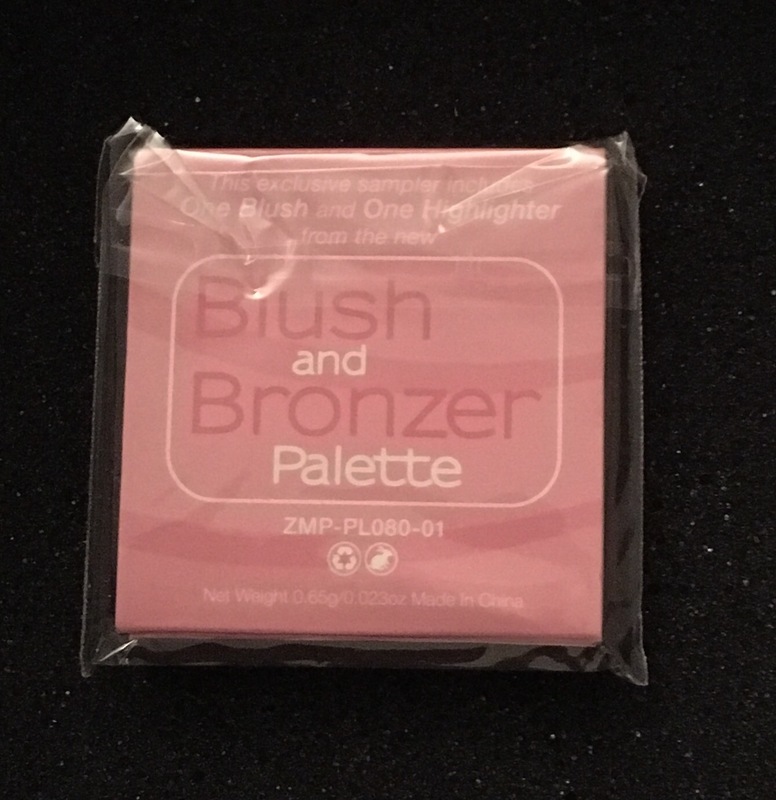 I love the suttlesness of the colors and the bronzer showed up more like a highlighter on my “light” skin tone so I can hardly believe it’s considered a bronzer. Forth, a tinted eye cream. 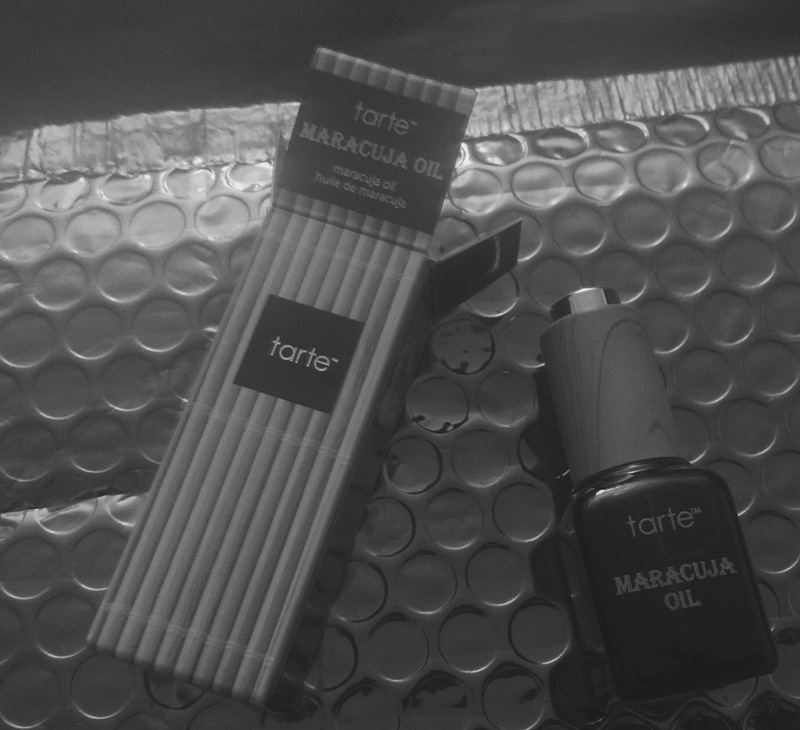 This was neat to receive even though dark circles are the least of my worries. First, I don’t know how to apply it correctly and second, when. 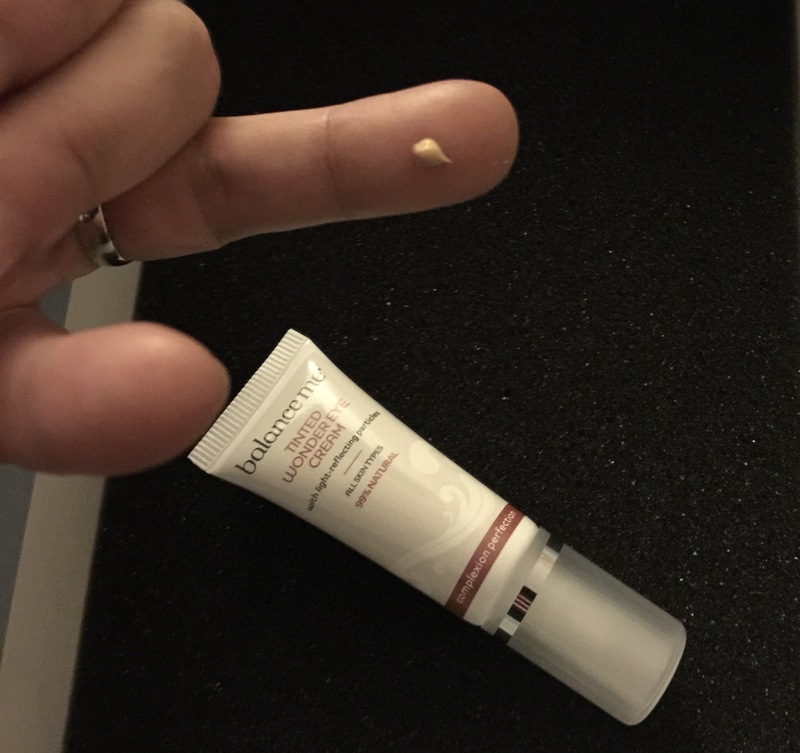 When I apply this eye cream, it brings out my circles. Regular foundation does the trick for me, usually. Here’s a look at the tint. Even though it’s really light…it’s not for me. 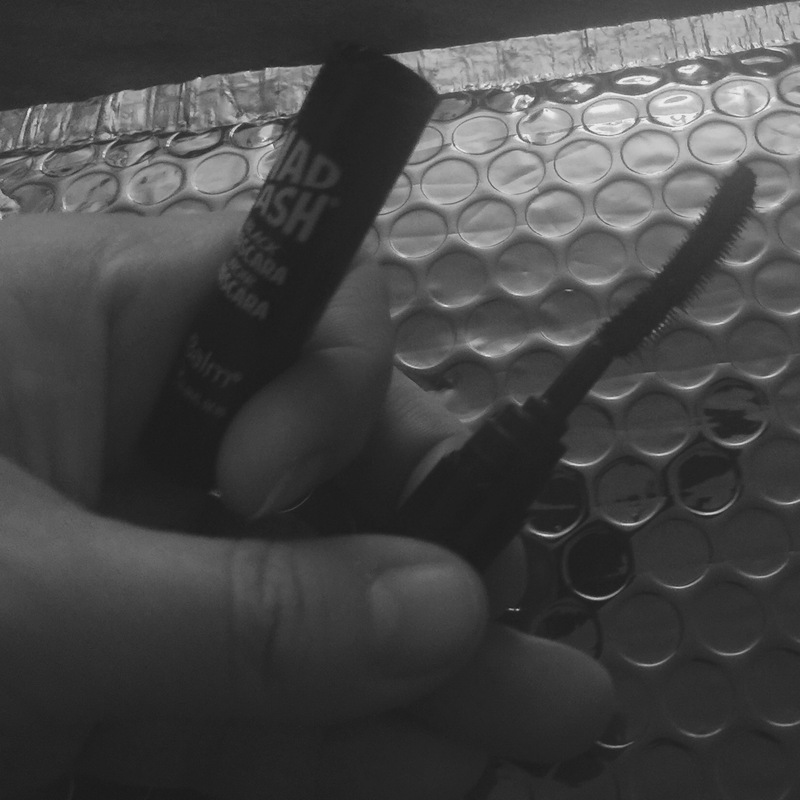 I love receiving mascaras in my beauty sample subscriptions because this is one item I’m really picky about. I like to wear mascaras all the time because my eyelashes are all but blonde. And for that reason, my go to is Maybaline. Cheap, yet functional.and all I need to do is add extra layers for more drama. Plus Maybaline has Blue and Green colors. A nice twist to the traditional black plus the colors open and brighten the eyes. 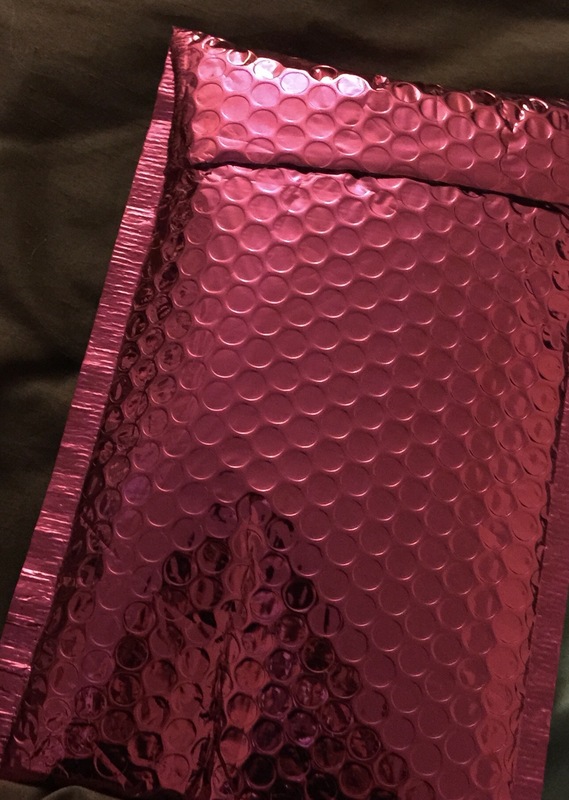 Now on to Ipsy… I’m shocked at how close these are this month. I love the makeup case though. It’s different from the others I received and it’s made from cloth( mostly) and not plastic. Isn’t that bag neat? 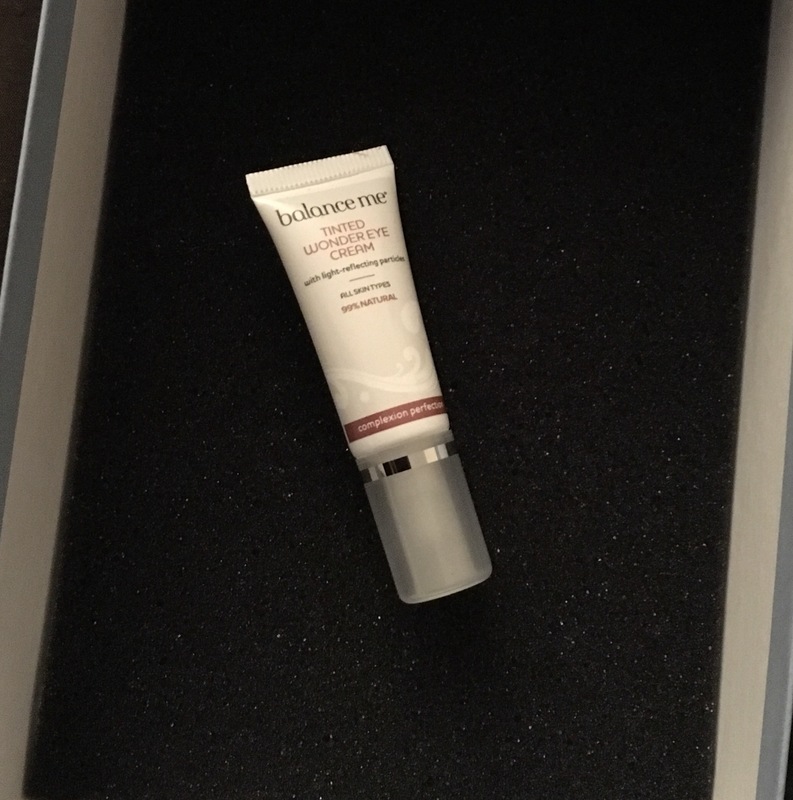 Plus there are two facemask which takes the amount of samples from five to six because there is a second one sealed to the one you can see. 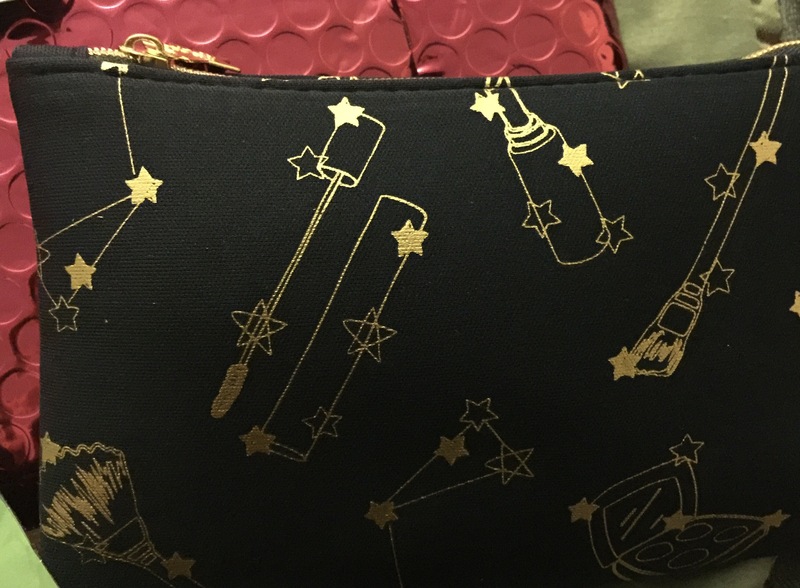 Every month, I trade out my make up bag in my purse for the one in my Ipsy and this one is sooooo neat. I’ll definitely be showing it off. That’s what’s inside. We talked a little about the mask so let’s move on to the next item. 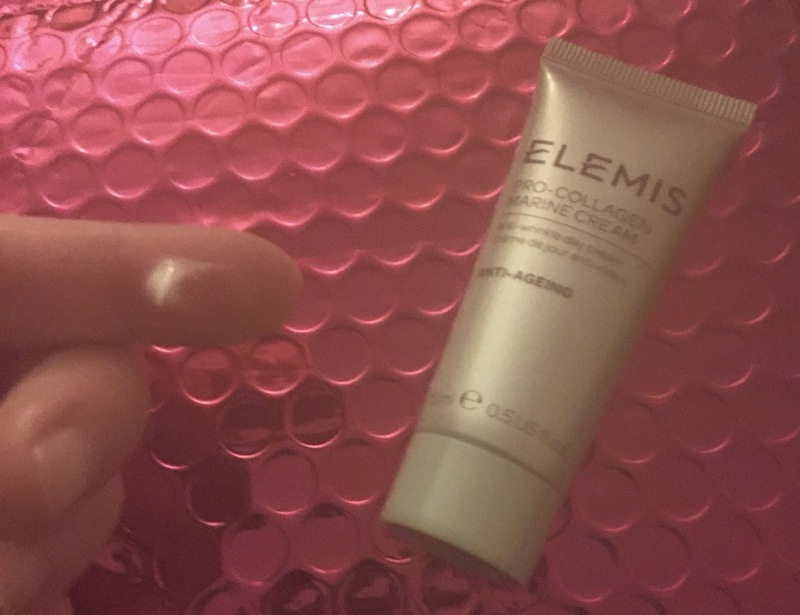 This is a face cream with a delicate scent and a bonus for me because I love anti aging and Light scented face creams. Heavily Scented creams seem to make my skin itchy as I am so scensitive to the stuff. This photo is in black and white because that’s how it showed up best. I’m not a photographer. Anyway, this is an oil that can be used on hair and skin. At this point, I don’t know the ingredients but I loved applying this oil to my hair. The scent is, yet again, delicate and seamed to moisturize my hair perfectly as my hair is quite porous. Another black and white photo, I know, but I wanted to show the curve and the consistency of the brush. 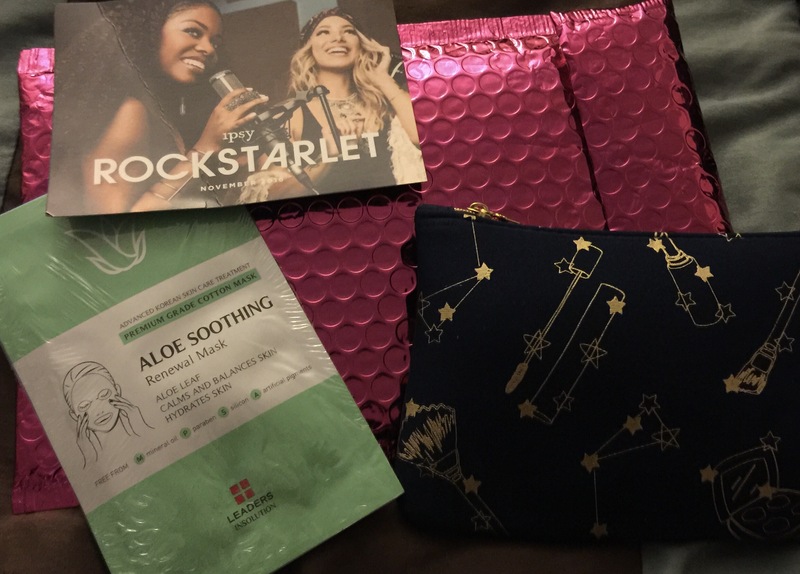 Here’s one side Ipsy and the other side birchbox below. I know what you’re thinking, the left side is better but I like the right for day to day use. However the right side is what I would go to for an evening look. By the way, this is one layer and the right side is from Ipsy (Mad Lash) and the left from Birchbox (Benefit) Neither was clumpy and I enjoyed applying them both. So there you have it. 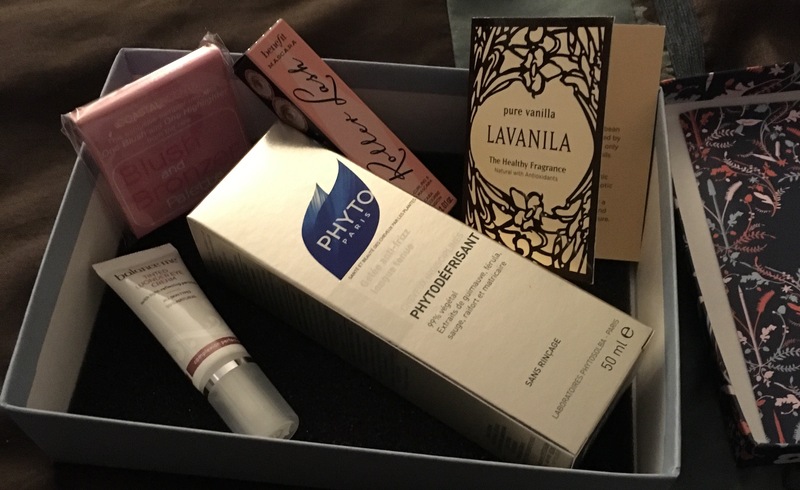 I’m sorry but this month, its close to a draw, and because Ipsy sent me products I’ve never heard of or used before, they get bonus points. But Birchbox scent me more of a “look” so I’m leaning more towards them. 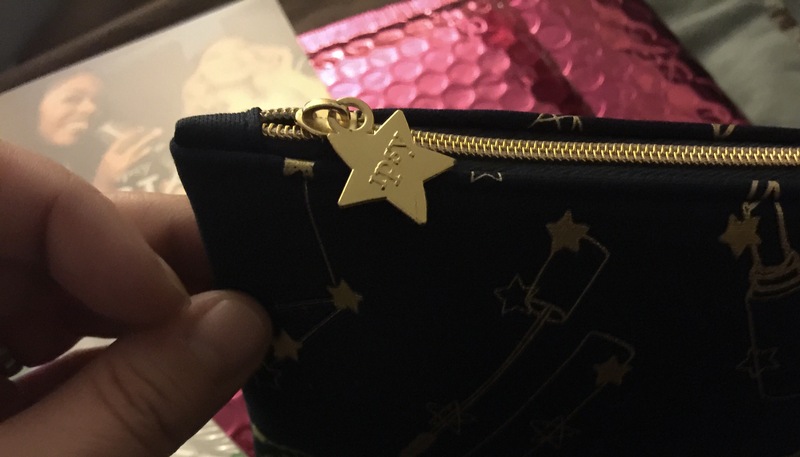 I love the Ipsy makup bag though. 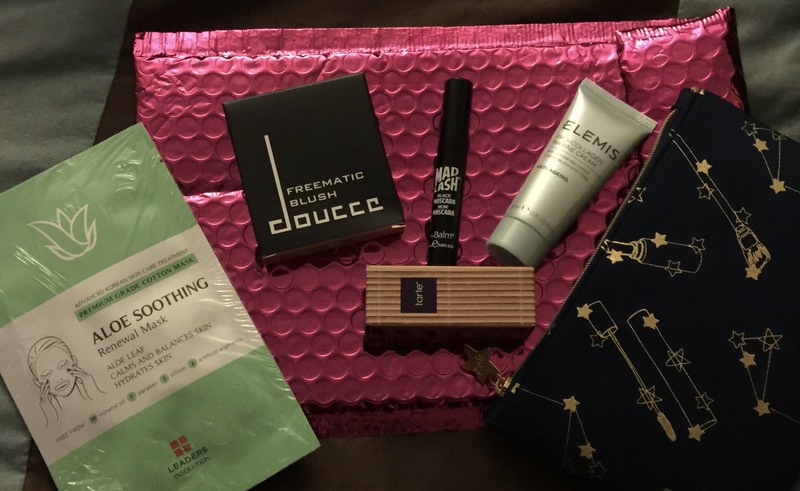 If you received both Ipsy and Birchbox for November, what did you get and which was your favorite?